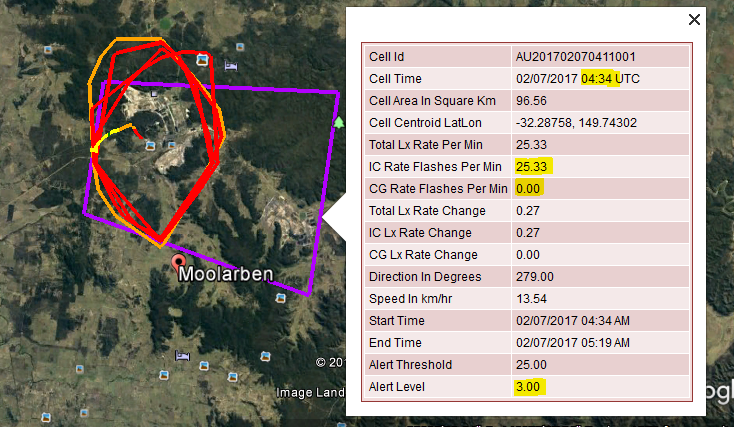 A tragic lightning death in Australia affected the area of Moolarben on Tuesday. 22-year old Cameron Cox was working on his family farm when severe thunderstorms moved into the area on 7 February 2017. After the lightning ignited grass fires on the farm, the family moved outdoors to protect their stock. It was then that another bolt of lightning struck and killed the 22-year old. The thunderstorms moving through NSW on Tuesday afternoon were strong and fast. The video below powered by our total lightning network shows the path of the lightning during the afternoon hours. We detected over 3,000 total lightning strikes in the area during a four hour period. It is important to note the high frequency of purple in-cloud lightning strikes. 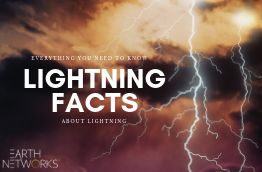 In-cloud lightning often serves as a precursor for other dangerous weather conditions like cloud-to-ground strikes strong enough to kill. We’ve highlighted a few yellow cloud-to-ground strikes that were strong enough to strike and kill Mr. Cox. The above image shows one of the two Dangerous Thunderstorm Alerts (DTAs) generated by Tuesday’s storm. The first, pictured above, was a level 3 alert issued at 04:34 UTC. 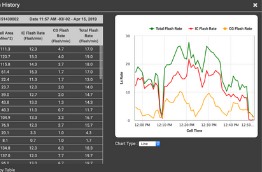 The storm might have seemed safe, since this alert contained 0 cloud-to-ground flashes per minute, however, the high frequency of in-cloud lightning should have kept people inside. Lightning strikes and other cases of wild weather causing injury or death are on the rise in Australia. In 2015, lightning killed five people in Australia. 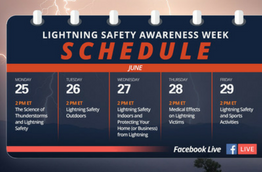 In the past five years, lightning killed 12 people total in Australia. Just recently, a US tourist died when a lightning strike hit a tree he was leaning against on Mount Warning in Australia. Thunderstorm asthma also recently affected areas of Australia. Earth Networks has an exclusive partnership with WeatherZone in Australia. 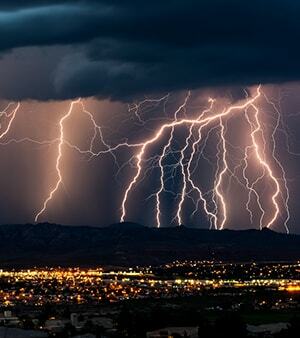 Our lightning detection technology is used by WeatherZone to produce the highest quality lightning data available. 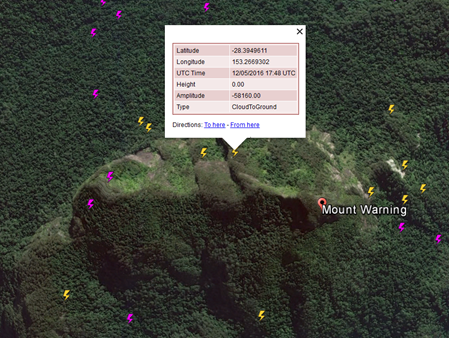 Just check off “lightning” on their online weather map to see the latest data.